I love my car. But I also cant wait for the c8 so i can upgrade. 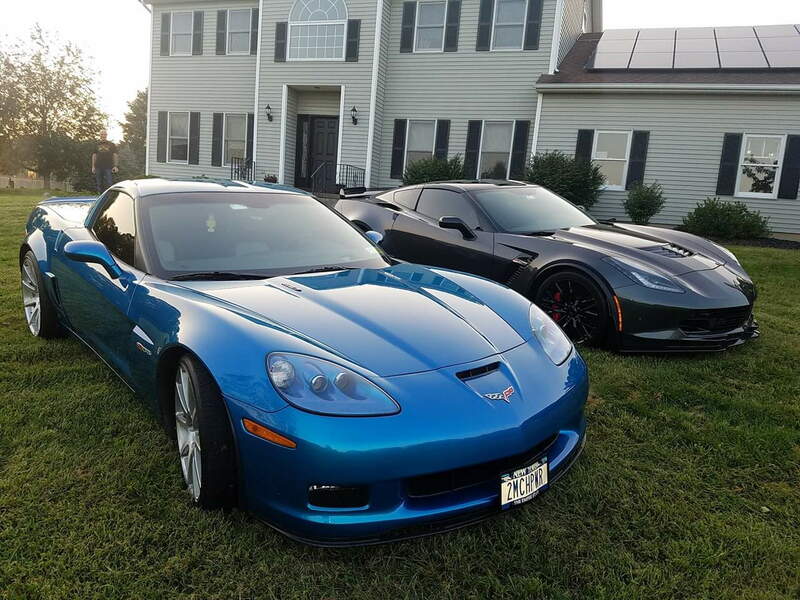 gm didnt go backwards with the Corvette. Each generation it got better. The c8 will be epic. I cant wait. Ah, nope. You're definitely wrong. 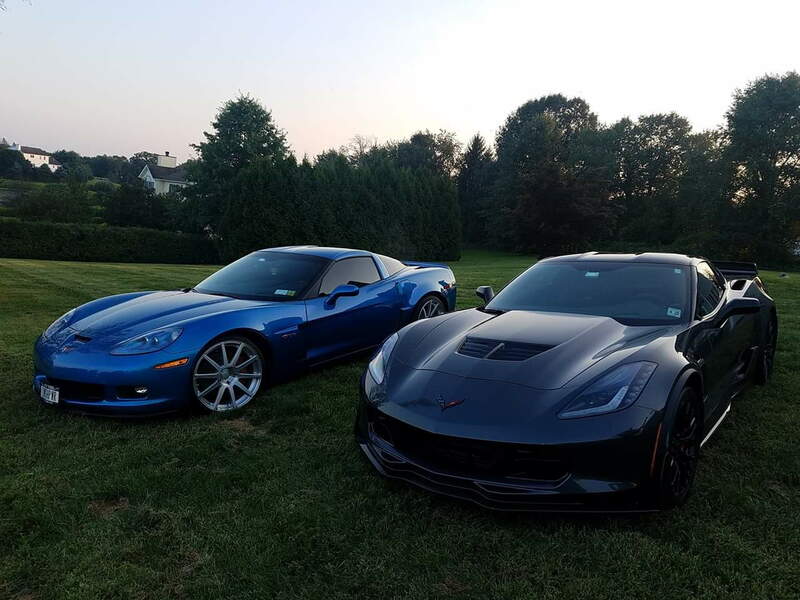 Owned an 09 C6Z, now own an A8 C7Z. Based on personal, recorded numbers across many scenarios, the C7Z wins, consistently, due to published/factual power advantages. Sorry that Miss Piggy continues to annoy you. Time to call the divorce lawyers and move on. Not sure why you don't join the Maggy 2300 club pm me and I'll tell you where you get one for 4400 shipped. Last one only took 2 weeks to get here Buy my plane ticket and fly me and we can put it on in one day with two working. Macth my mods maybe even use my tune??? Post your new style 1.7 for 2k and call it a day and your complaints will change to love when you smack down a Demon on the interstate. Last edited by 3 Z06ZR1; 11-12-2018 at 05:37 PM. yep. Maggie under the Xmas tree. 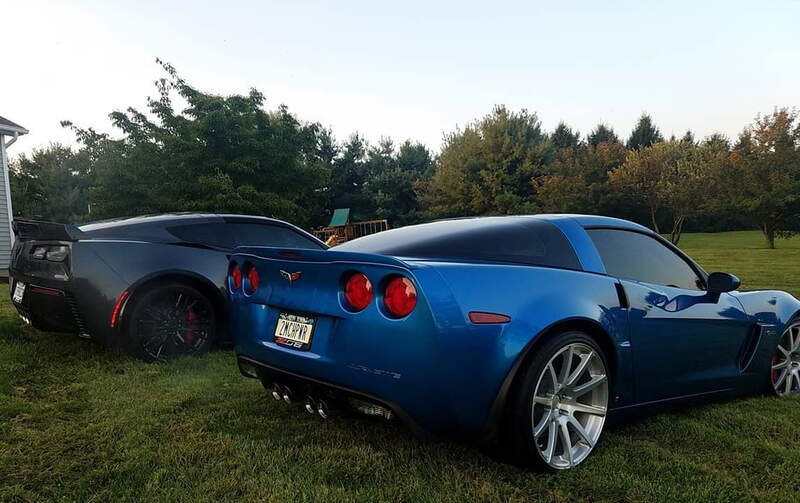 it seams like the c7 wound up slowly.was it a z or a gs?my car does not wind up like that,it winds up faster. 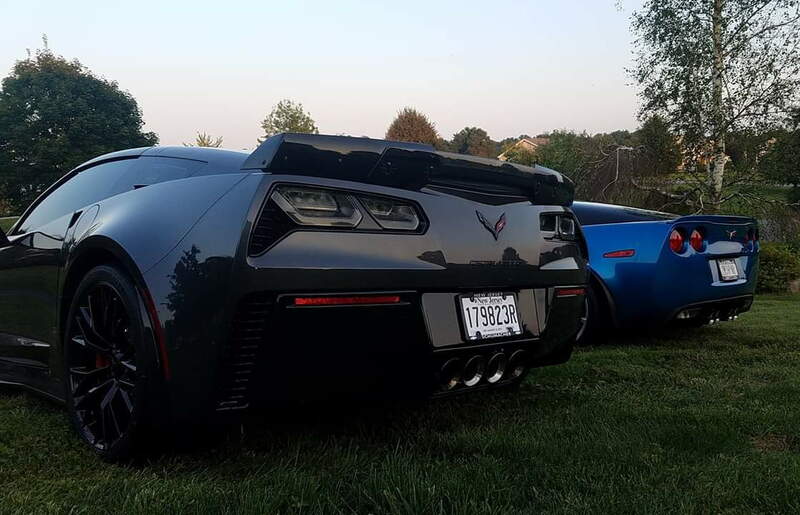 Gizmo’s wife forced him to buy his big, fat, slow C7, and she won’t let him sell it. Last edited by Mr. Gizmo; 11-12-2018 at 06:07 PM. Looks like the C7 started his pull at 2500 RPMs..so not sure what any of this shows. Yeah the 2300 blower is where it’s at. 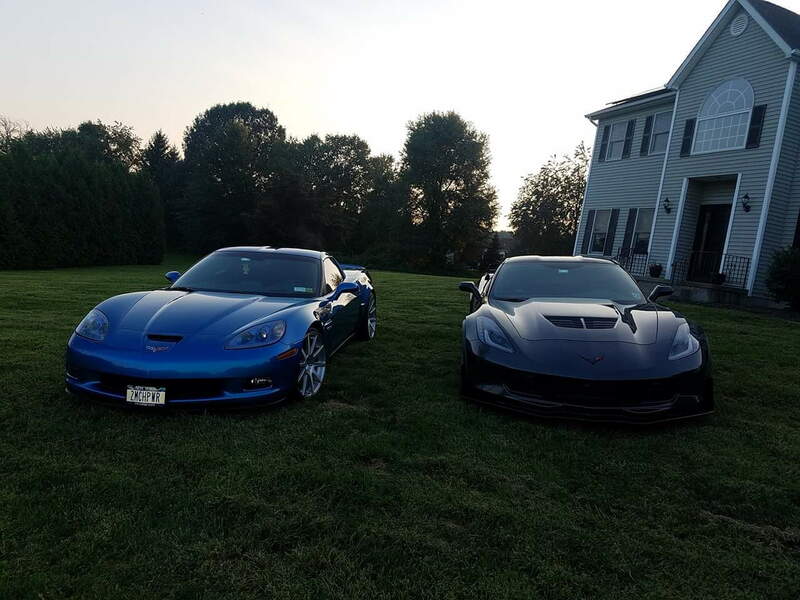 Who knows what the 2650 will do but a good setup on the 2300 is good for 140+ in the 1/4 mile with zero drivability issues unlike a big cammed C6Z06. Next up for me!!!! yep. 2300 seems to be the solution and I guess it won’t over stress the bottom end of the motor or other stock drivetrain components. Odds of stock C6Z slim, and if it was true, it'd be slower, so sorry not biting today! Last edited by Higgs Boson; 11-13-2018 at 12:18 PM. I included some 1500 rpm speeds. 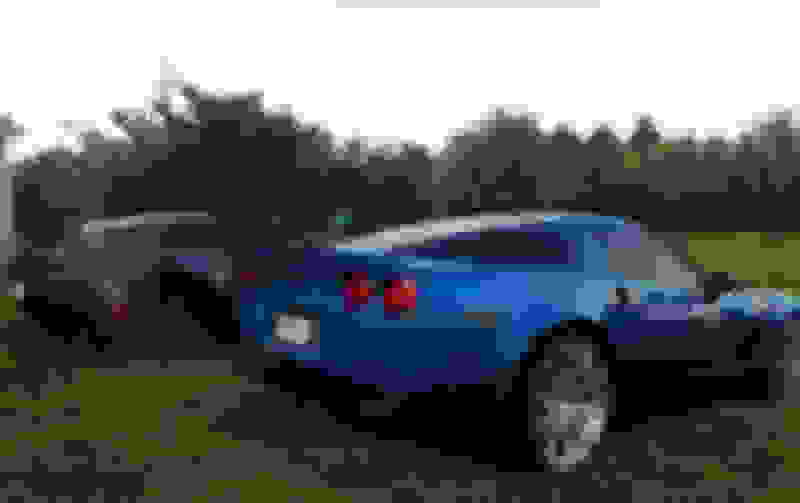 C7 Z06 186 mph top speed is with aero 3. Should be 195 -> 200 mph with aero 1. Last edited by rcgldr; 11-17-2018 at 11:28 AM. ​​​​​​​and Obama was born in the US, trump has great looking hair and kelly ann Conway is hot. Last edited by Mr. Gizmo; 11-13-2018 at 01:21 PM. 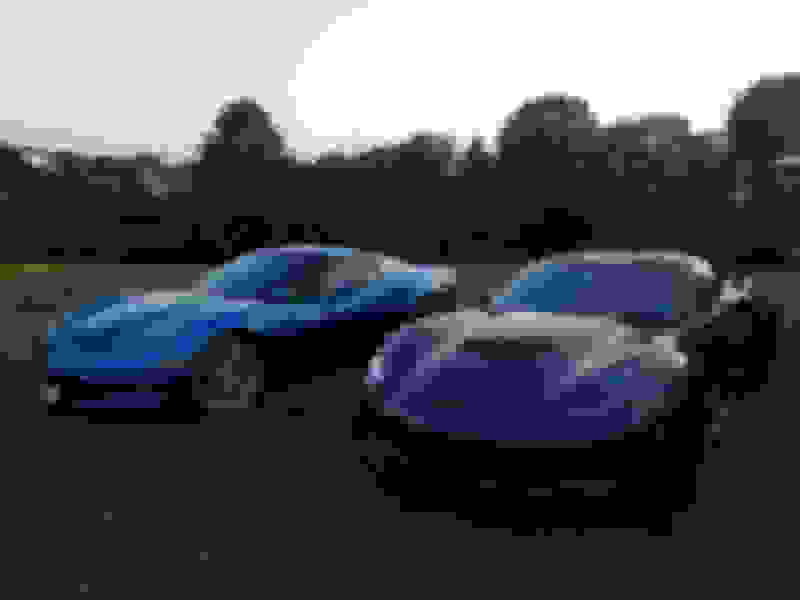 Are you sure that's a C7 Z06, and not a Grand Sport? Sad Attempt to troll us I guess. Really sad. Uh oh, did you run out of Midol? Hugh? 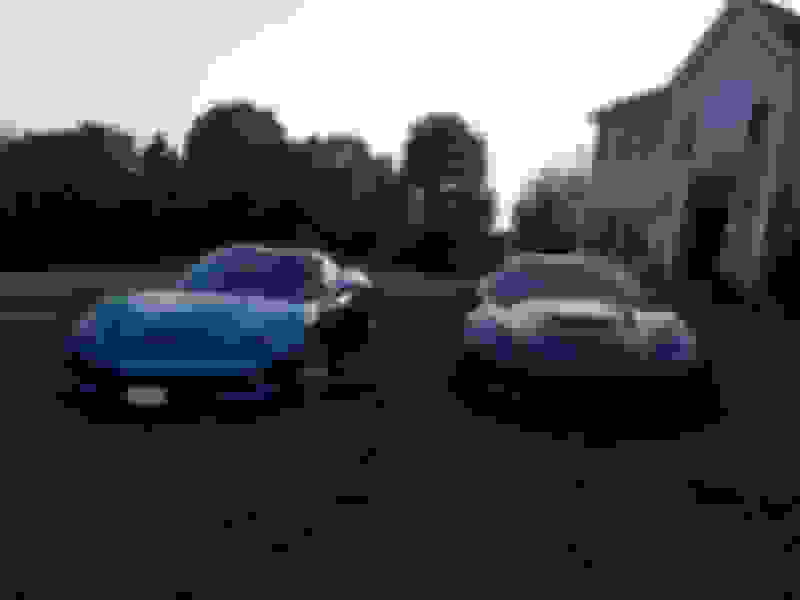 I agreed with your observation the C7 in the video is a GS not a Z06. And you respond with an insult? Perhaps you misunderstood my complement? Last edited by Warp Factor; 11-13-2018 at 06:48 PM. Last edited by 2MCHPWR; 11-13-2018 at 07:09 PM.